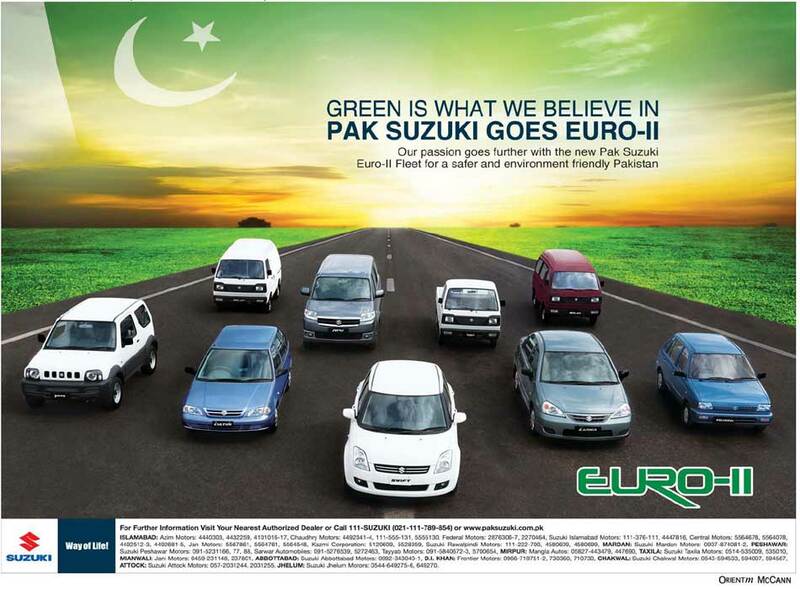 Suzuki Pakistan or Pak Suzuki Motor Co. Ltd. successfully embraced Euro 2 standards for all of its automobile Models including Liana, Swift, Cultus, Mehran, APV, Bolan, Ravi and Jimny. The company has officially announced this news through an paper advertisement and in this way the company welcomes the government's decision to implement EURO-2 emission standards as the main aim of the policy is to reduce the amount of hazardous vehicle exhaust emissions. 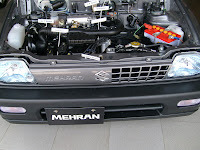 Earlier the government had planed to introduce Euro-II emission standards for all petrol-related vehicles, imported or locally assembled, from July 1, 2009, while such standards for diesel vehicles would be enforced from July 1, 2012. The Engineering Development Board has forwarded a draft of the Euro-II standards to stakeholders as proposed by the Pakistan Environmental Protection Agency. 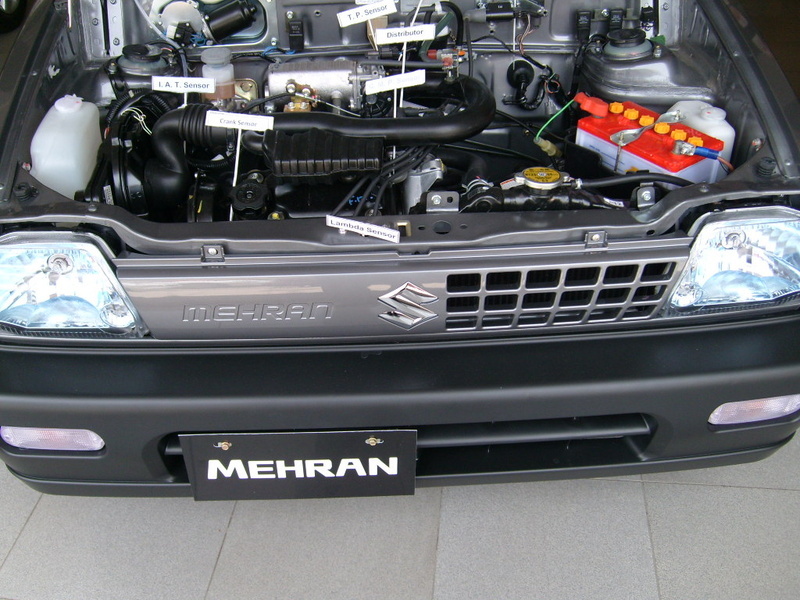 Pak Suzuki Motor Company Limited was established as a joint venture between Suzuki Motor Corporation (SMC) of Japan and Pakistan Automobile Corporation (PACO), Govt. of Pakistan.